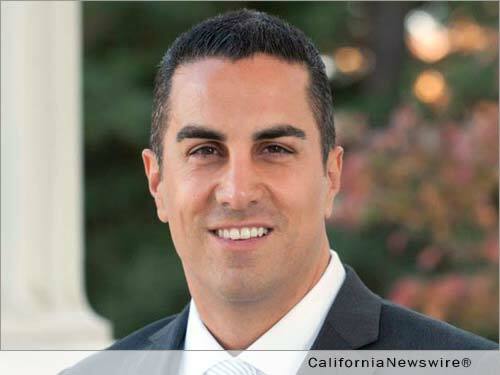 SACRAMENTO, Calif. /California Newswire/ — A key reform by Calif. Assemblyman Mike Gatto (D-Glendale) to increase financial-disclosure requirements and modernize the forms used by government officials to report their interests was approved by the Assembly on a vote of 72-0. The bill will now head to the Governor for his signature. And just last week, the FBI conducted raids in Palm Springs over accusations of conflict of interest that involved alleged deficiencies in Form 700. “These forms are not easy to use or read. AB 10 will increase transparency by making the financial disclosure of elected officials more clear and comprehensive,” said Gatto.